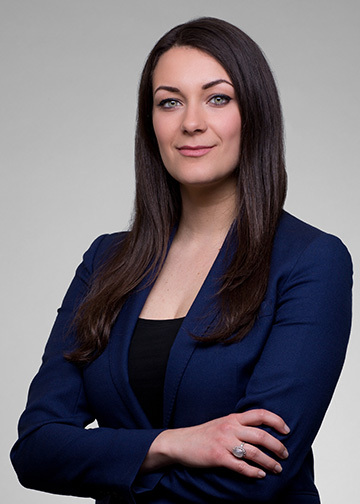 Olivera Pajani is a partner with the firm. Olivera handles complex litigation matters, including bodily and personal injury and medical malpractice cases, class actions, and product liability and insurance matters. 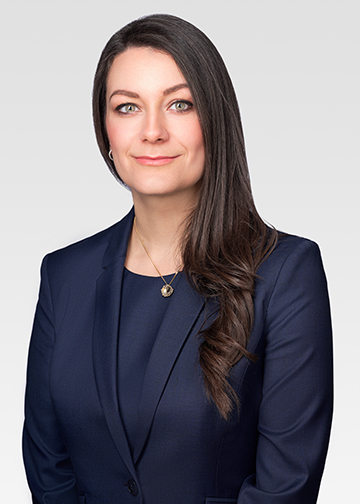 Notably, Olivera has handled and successfully argued the first sexual abuse class action against a religious Order in the Province of Québec in the matter of Tremblay v. The Redemptorists and al. She is currently handling other class actions against religious orders for sexual abuse, including the D’Arcy and CCSMM v. Clercs de Saint-Viateur du Canada matter for abuse perpetrated on deaf children at a boarding school. Olivera’s clients often include victims who have sustained serious injuries and trauma. She always prioritizes the human element in such matters and strives to ensure that clients feel comfortable throughout the litigation process. She also frequently works on a contingency basis fee. Tremblay v. Les Rédemptoristes (2014 link), the Québec Superior Court condemned the religious order and the school for the sexual abuse perpetrated by priests on students at a boarding school. Following the Judgment, the victims recovered $ 20 million. Olivera volunteers for the Pro Bono Young Bar Association of Montréal.